The quality of magnanimity is what Miss Marie Quek most explicitly exudes and displays. As a great entrepreneur, it is essential for one to be magnanimous in his or her entrepreneurial journey, signified by the possession of a great temper, patience, and also, the lack of aggressiveness.ln creating the success of her business, Home Wellness Furniture, Miss Quek has successfully showcased the pertinence of being magnanimous, towards her clients, partners, and employees, creating a cohesive and cordial environment for her business to flourish . 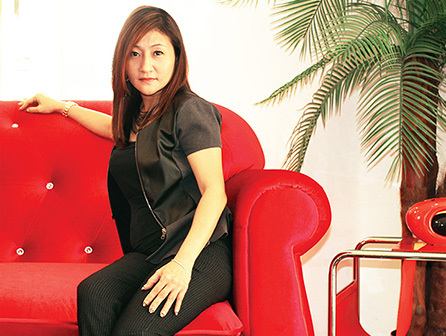 By doing so, Miss Quek has helped Home Wellness Furniture to clinch the prestigious SME of the Year 2015 award, but more importantly, set herself and the business as a role model for all aspiring entrepreneurs. 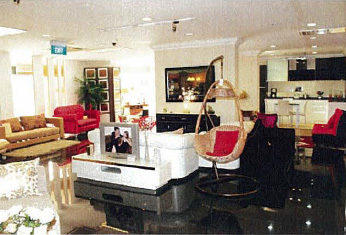 Founded in 1976,and placed into the helm of Miss Quek in 2006, Home Wellness Furniture is a home furniture retailer, specialising largely in proffering teak wood furniture, all of which are sprawled out in its showroom that spans more than 12,000 square feet, for customers to feel and see for themselves the comfort and quality each furniture piece gives off. Moreover, professional and friendly consultants are always on hand at Home Wellness Furniture to render their services and advice for families and homeowners in picking out the ideal furniture pieces to adorn their abodes. and this belief extends to the quality of the furniture pieces being sold at Home WeIIness Furniture, where each and every item is being chosen and imported into Singapore for optimum quality, variety and costs, showcasing how dedicated Home Wellness Furniture is in serving their customers. It is clear to see why Home Wellness Furniture is such a highly decorated business, with multitudes of awards,and a loyal customer base. The willingness to go all out for its customers is what makes Home Wellness Furniture such a worthy business for its credentials and acclamations. Just like the quality that Miss Quek exudes; magnanimity, Home Wellness Furniture does its best to give in to everything that customers ask for, with transparency and professionalism. As implied by the motto of Home Wellness Furniture, Miss Quek views entrepreneurship as an enjoyable prices where she is able to work and meet new people everyday. "My staff members are the greatest motivation to me.I believe it is vital that while they help Home Wellness Furniture to soar, I must be able to provide them with a conducive work environment." Miss Quek revealed her motivation and how she perceives her team of staff as an important core of the business. "I believe to be a successful entrepreneur, you must be appreciative; be satisfied with what you have, be able to give, and not to be complacent." Miss Quek listed down the qualities she regards as important towards being a successful entrepreneur. "A successful entrepreneur should always work with his or her team towards greater success." "Apart from advocating the potential entrepreneur，Miss Quek also divulged some of the upcoming plans of Home Wellness Furniture:"We plan to expand our business operations, to include exporting of furniture pieces to neighboring countries such as Malaysia.We are certain this will enlarge the success of Home Wellness Furniture. "The recipe to the success of Home Wellness Furniture is fundamental and inspiring, it all revolves around giving the very best to the customers and business partners, and is certain in delivering greater success for Home Wellness Furniture. "However, to attract more customers, Home Wellness Furniture was subjected to an expansion and renovation, which in turn incurred more costs for Miss Quek. The staunchness that Miss Quek possesses in solely sourcing for furniture pieces from overseas also created some problems. The quality of magnanimity is what Miss Marie Quek most explicitly exudes and displays. As a great entrepreneur, it is essential for one to be magnanimous in his or her entrepreneurial journey, signified by the possession of a great temper, patience, and also, the lack of aggressiveness.In creating the success of her business, Home Wellness Furniture. Miss Quek has successfully showcased the pertinence of being magnanimous,towards her clients, partners, and employees, creating a cohesive and cordial environment for her business to flourish. 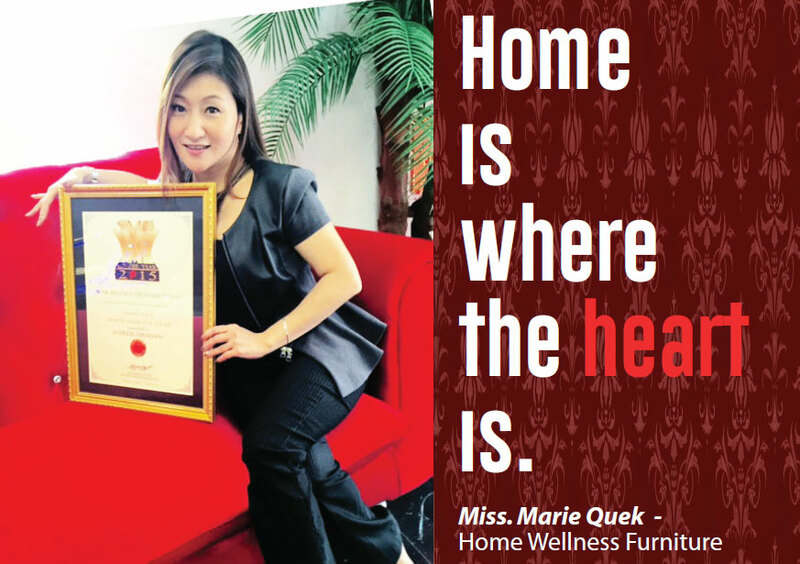 By doing so, Miss Quek has helped Home Wellness Furniture to clinch the prestigious SME of the Year 2015 award, but more importantly, set herself and the business as a role model for all aspiring entrepreneurs.